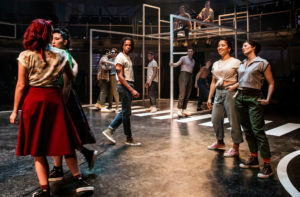 West Side Story, conceived and nursed through a troubled birth in the 1950s by the powerhouse team of Jerome Robbins, Arthur Laurents and Leonard Bernstein with a bit of help from a youthful Stephen Sondheim, changed the face of musical theatre. 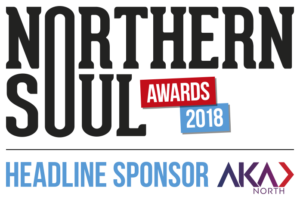 To this day, it is often talked of as the greatest musical ever and Manchester has already played a significant role in the history of the show as Manchester Opera House – not a London theatre as is sometimes claimed – was the first venue to host its triumphant European tour in 1958. Now more than 60 years later, Manchester’s Royal Exchange has produced a breakthrough production that future generations may yet talk about in the same hushed tones. 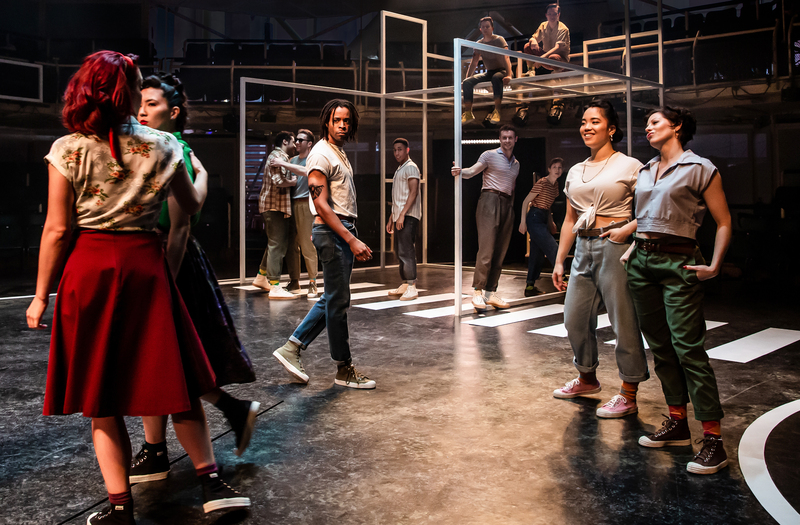 Most people are likely to know that the show is based on Shakespeare’s Romeo and Juliet, transposed to the gang rivalries of post-war Manhattan and that one of its defining characteristics, along with the memorable songs, has always been Robbins’ game-changing choreography. So, the decision of Sarah Frankcom, outgoing artistic director at the Royal Exchange, to stage it in their unique space, necessitating changing that choreography is brave indeed, and choreographer Aletta Collins has risen to the challenge. Moreover, the usual design, familiar from so many subsequent tours over the years (tours that, good as they may have been, will soon slip into the ‘legacy’ category, I suspect) is stripped away in favour of designer Anna Fleischle’s sleek and simple white structures. This also allows Frankcom to clarify the timelessness of the story. The era of the setting is deliberately unspecific here but obvious parallels to inner-city racial divisions and the recent increase in street knife crime make the story as pertinent as ever. Stripping back the big set pieces (although there’s a truly lovely choral-type setting given to Somewhere that had people around me openly weeping), she’s maintained the essence of the classic story while making enough changes to make it feel fresh and alive. Equally, Collins clearly understands the importance of Robbins’ original choreography, in that it made the dances, hitherto almost a separate element, a significant part of the storytelling. To Robbins’ stew of ballet and jazz, elements of modern Latin and street dance have been added but it still pulsates with the energy of the streets. This works well enough that the relative absence of the iconic finger-snaps is nowhere near as upsetting as it might have been. In all this, Frankcom and her team are helped immensely by a terrifically talented young cast, almost all making their Royal Exchange debut. 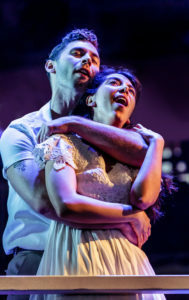 It’s very much an ensemble show but it couldn’t work as well as it does without the fizzing chemistry between Gabriela Garcia’s graceful Maria and Andy Coxon’s Tony, both wonderfully nuanced performances. Not part of the show, I know, but it’s worth mentioning that Garcia’s dress at the after-show party, where she was accompanied by her beaming Dad who had flown in specially from Mexico, was as triumphant as her performance – clearly a star is born. The usually over-protective estate has evidently allowed a degree of license here that it is unlikely to regret in the face of the universal acclaim that’s sure to come. In fact, someone may even now be able to persuade it to drop the jarring references to ‘hoodlums’ and reinstate the rougher version of the always-ridiculous “Krup you!” line. That’s for the future, though. Right now, this is a pretty magnificent version of one of the greatest musicals ever. 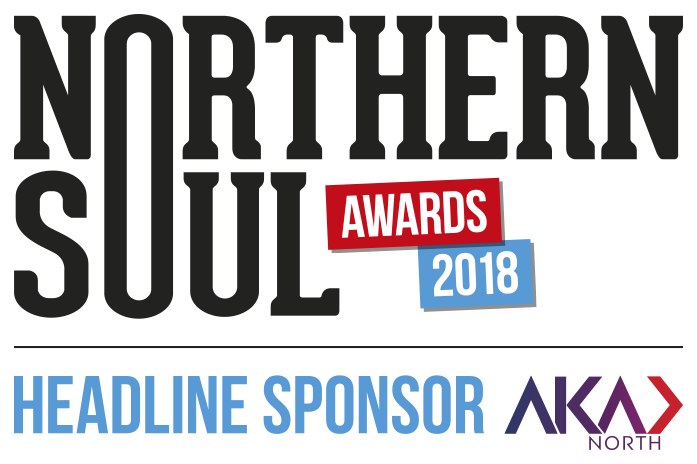 Tickets have been flying out with good reason. Main image: RET West Side Story. Gabriela Garcia (Maria) & Andy Coxon (Tony). Credit: Richard Davenport of The Other Richard. 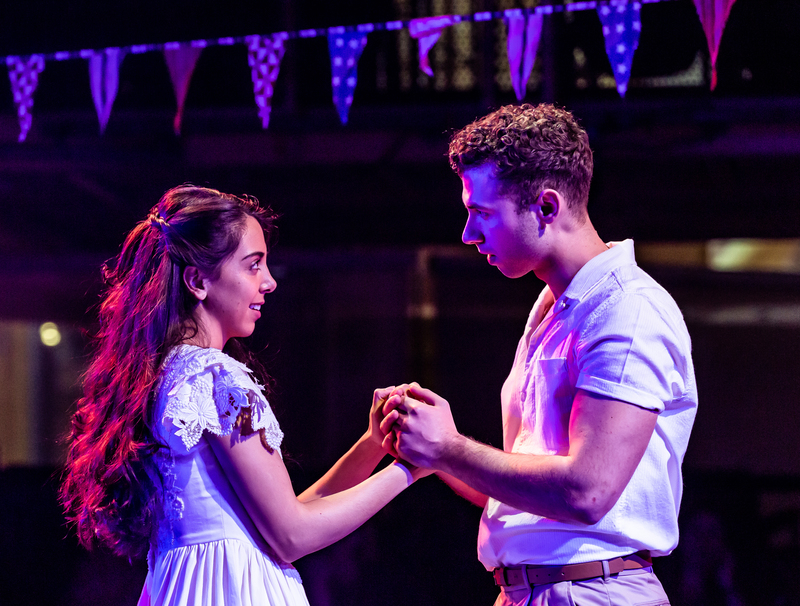 West Side Story is showing at the Royal Exchange in Manchester until May 25, 2019.